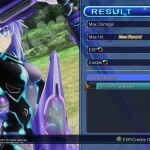 Compile Heart has released a new batch of screenshots for the upcoming Megadimension Neptunia VII. 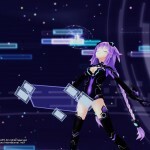 The new screenshots showcase the new transformations for Neptune, Noire, Blanc & Vert as they transform into NEXT Purple, NEXT Black, NEXT White, and NEXT Green. 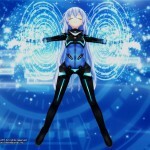 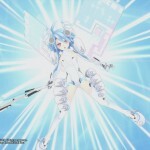 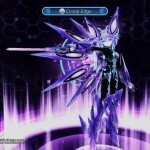 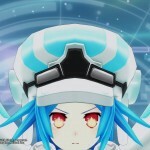 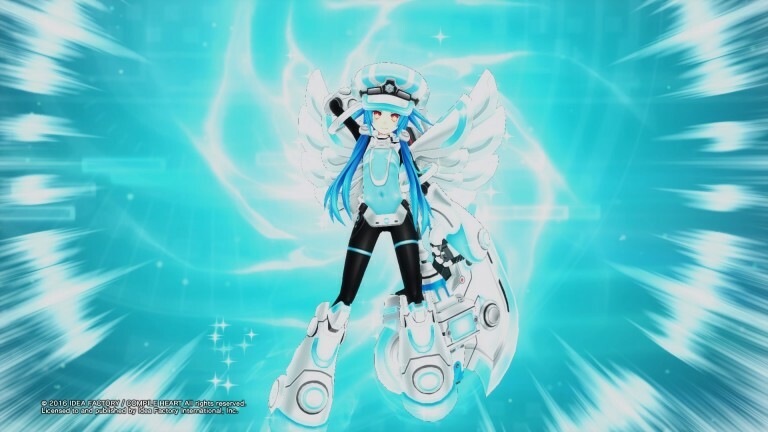 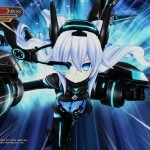 Megadimension Neptunia VII is set to launch for PlayStation 4 in North America and Europe in early 2016.